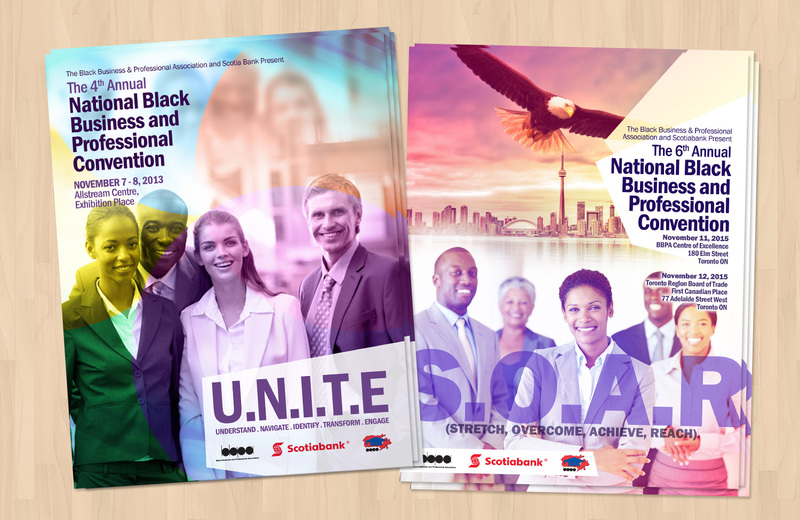 The Toronto Web Company is committed to delivering top quality design and print solutions that will help you achieve your goals. 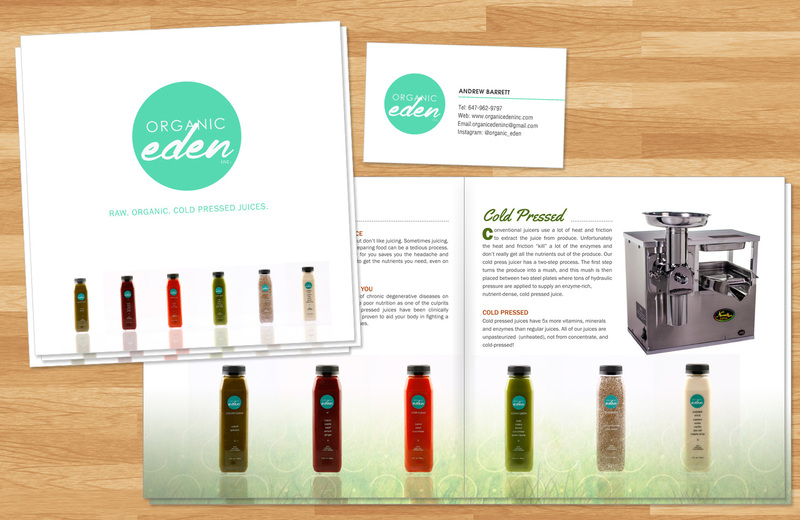 Our graphic design and print services will help your message come alive. 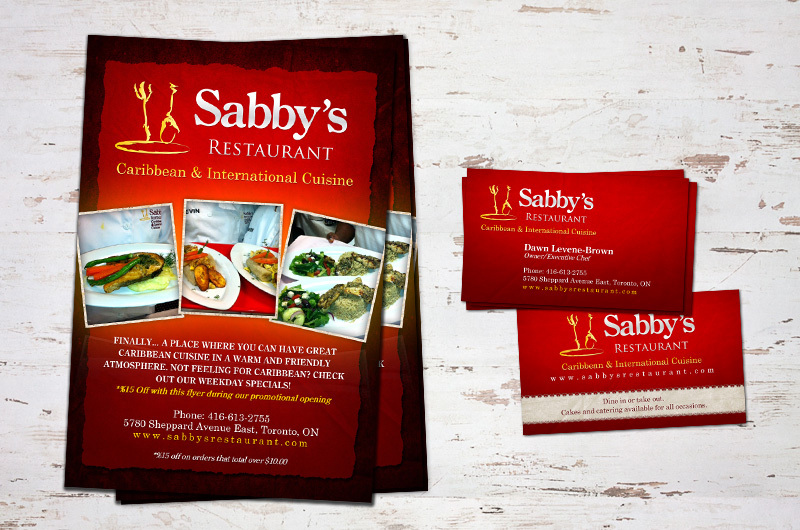 Brochures, business cards, posters, pop-up banners, signage are just some of what we can do for you.